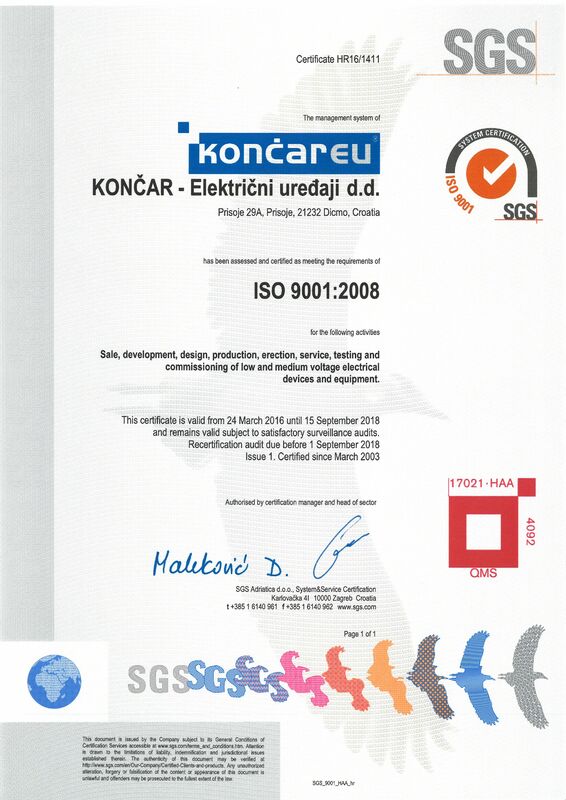 Končar - Električni uređaji d.d. 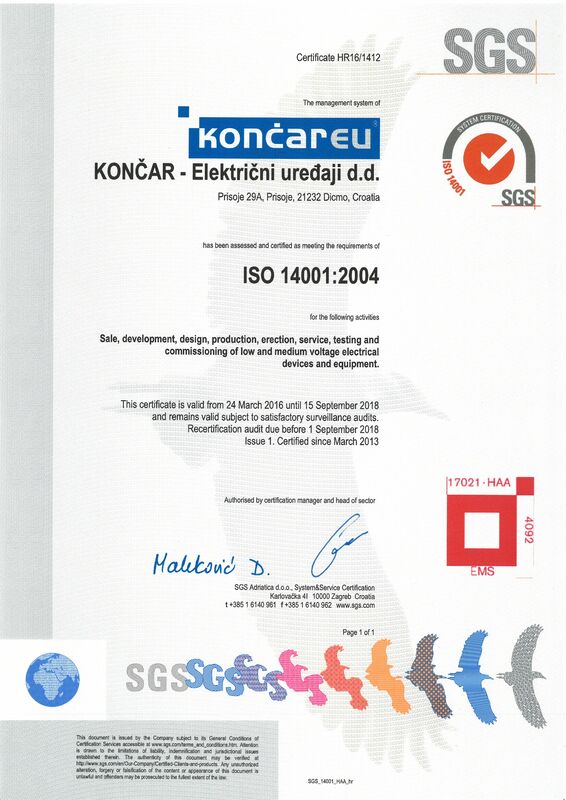 Company Koncar Electrical Equipment was founded in 1946 year as electrical engineering company “Svjetlost" in Split. 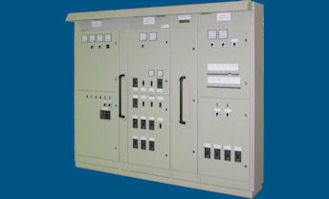 Since 1970, the factory "Svjetlost" is integrated into the business system "Koncar", since it began intensive development, and manufacture of electrical equipment and installations for domestic and foreign markets. 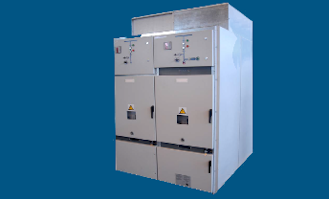 As the most successful company in "Koncar" system, company Koncar Electrical Equipment - Split adopt standardized production of switching equipment and other products adjusted to the industrial production. 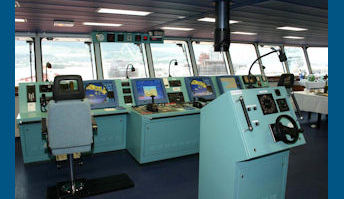 The main activity is the sales, development, design, manufacture, assembly, testing, commissioning and servicing of electrical appliances and equipment for low and medium voltage electrical distribution, industrial and shipbuilding industries, including engineering and construction investment projects at home and abroad. Company was privatized in 2006, when it becomes fully private, and retains existing activity and business name, Koncar Electrical Equipment Inc., Split. 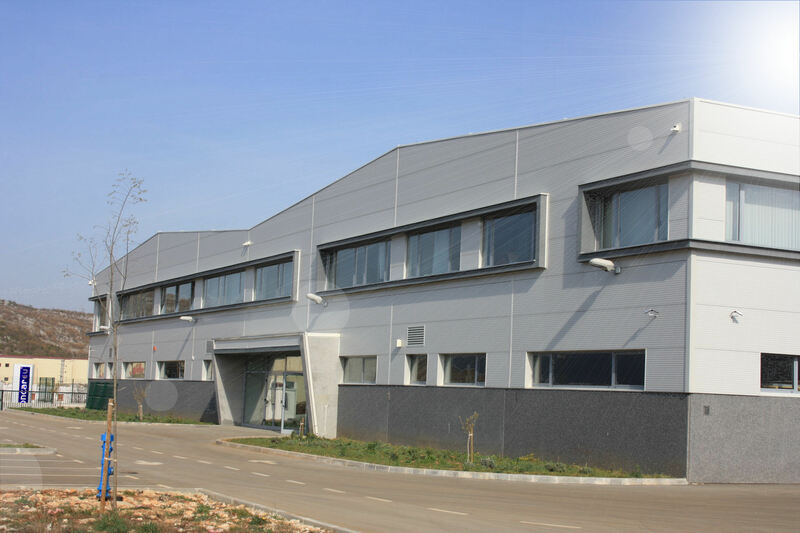 After the construction of new plant in the work zone Dicmo (Prisoje), a company Koncar Electrical Equipment Inc. 2011th moved to a new facility in Prisoje, changing the company headquarters that reads: Prisoje, Prisoje 29A, 21232 Dicmo. Koncar EU is located 35km from Split airport, 20km from the port and railway in Split, and 5km from the highway A1 Split-Zagreb. 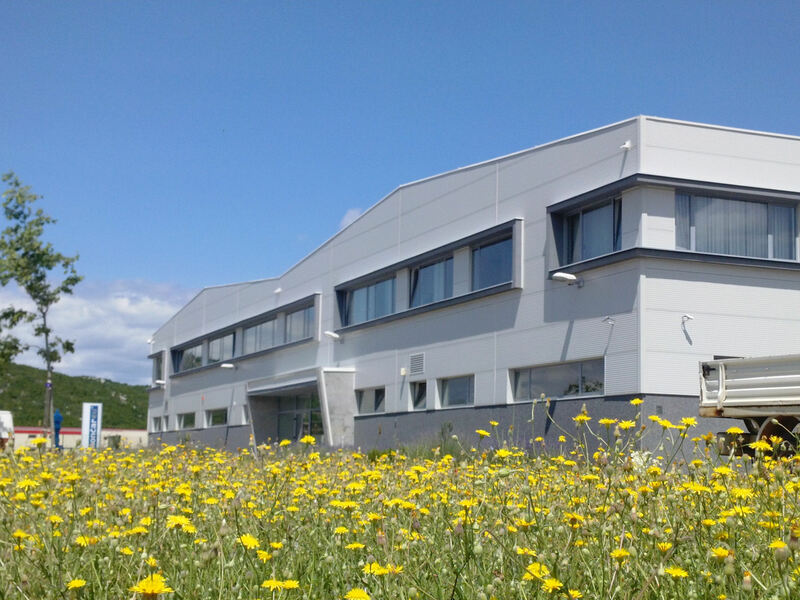 Today, production takes place on approximately 8000m2 closed area with 100 full-time employees, of which 35 with university and college graduates. 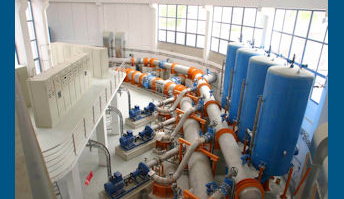 Products and production are based on modern technology in accordance with IEC and EN standards. Particular attention is paid to development and innovation, which is achieved by constantly increasing the product quality. The quality management system has been established and certified according to ISO 9001:2008, and certification of the environmental management system according to ISO 14001:2004.